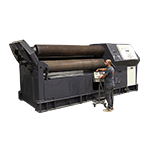 JMT metal fabrication machines is a division of our successful family owned and operated organization that spans multiple industrial products divisions. 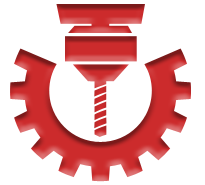 We have grown our business by partnering with top level dealers, providing quality products and “strong customer service” since 1967. 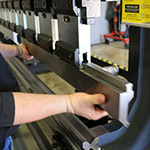 We are the industry authority for bending and rolling solutions with an impressive line up of precision Press Brakes, Plate Rollers and Profile Rolling Machines and all other metal fabrication machine tools. 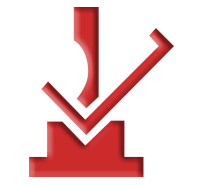 You will find us to be an invaluable resource with a solid team of knowledgeable sales engineers, product specialists and skilled service technicians that can help you no matter how complex, or challenging the metal cutting, bending, rolling or punching project you might have. 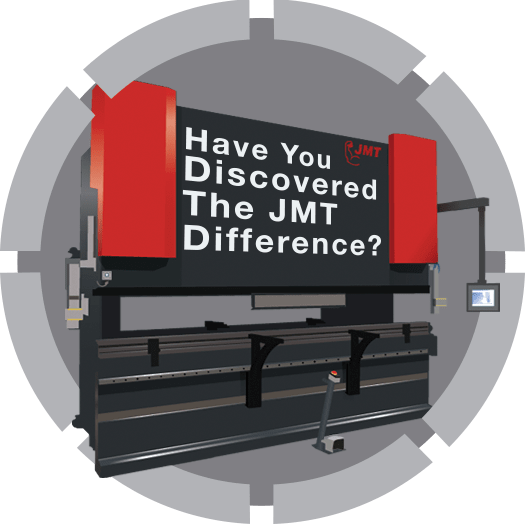 We invite you to discover the JMT difference! 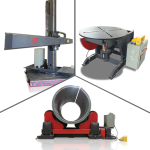 JMT is a division of a successful family-owned and operated business that provides quality metal working & fabrication machines and industrial products since 1967. 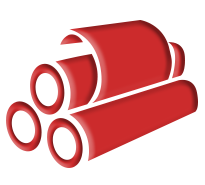 We provide top level product’s with a higher level of support & service. 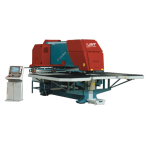 Our machines are built to stringent design and quality standards in state-of-the-art manufacturing facilities that we partner with across the globe. 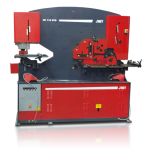 JMT’s precision line of steel fabricating machines have an outstanding performance-to-price ratio. 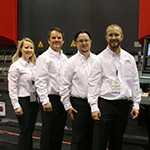 We have a long, proud history in the machine tool industry. 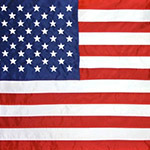 Our past successes have led to our strong growth by adding facilities in the East and Midwest. 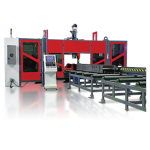 This enables our valued customers access to the latest, most advanced metal forming machines in the industry. 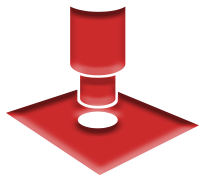 Our level of service starts with modern training facilities supported by a full staff of knowledgeable application engineers, product specialists and highly skilled technicians. We are equipped with every resource available to back up the promises we make. 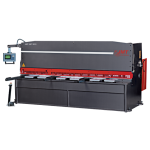 JMT metal fabrication machines are top level products at affordable prices, making our machines the highest performance to price ratio in the world. 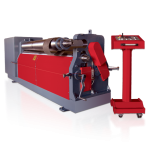 With 50 years in the metal working machine tool business, JMT’s industry professionals have the expertise to solve any fabrication challenge. 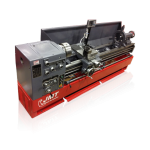 JMT carries an extensive inventory of parts & tooling supported by a full team of parts and tooling specialists. 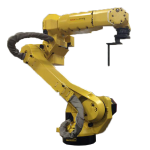 Not all machines are created equal. 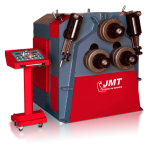 JMT starts with quality by using state-of-the-art manufacturing methods, strict design standards and reputable non-proprietary components. Above & beyond service and support. 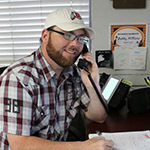 Our service team and product specialists go the extra mile to keep you up and running. 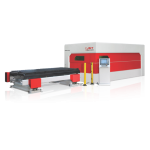 Our JMT brand promise, guarantees a trusted loyal partner for all your metal fabrication equipment needs. 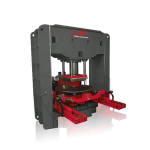 JMT metal bending Press Brakes are unparalleled by none other, plus we know Press Brakes better than anyone. 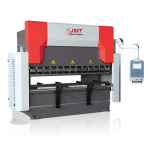 Buying a JMT Press Brake is a wise investment! 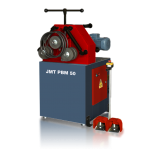 JMT has a perfect line up of metal rolling machines with plate rolls, angle rolls, and profile tube benders that deliver reliable performance you can count on. 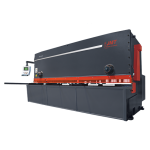 Metal cutting fiber lasers, plasma cutting machines, band saws, and shearing machines. 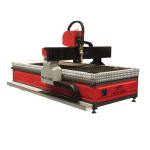 JMT offers precision metal cutting machines for any piece parts job. 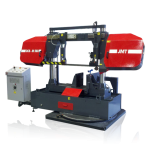 Ironworkers, CNC Plate Punches, and Turret Punch Presses - JMT is your one stop shop for all metal punching, stamping and piercing machines. 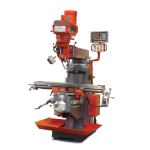 JMT is your source for all metalworking machines, whether you need a lathe, drill press, steel drill line, vertical milling machine, knee mill, or horizontal boring mill.